We’re incredibly excited to announce that we’ll be releasing a limited edition clear lathe-cut 7″ with two of Justin Peter Kinkel-Schuster’s songs, in time for his living room tour with Will Johnson (of Centro-matic). Justin is also in the Mississippi-based band Water Liars who’ve released three of our favorite albums over the past four years. 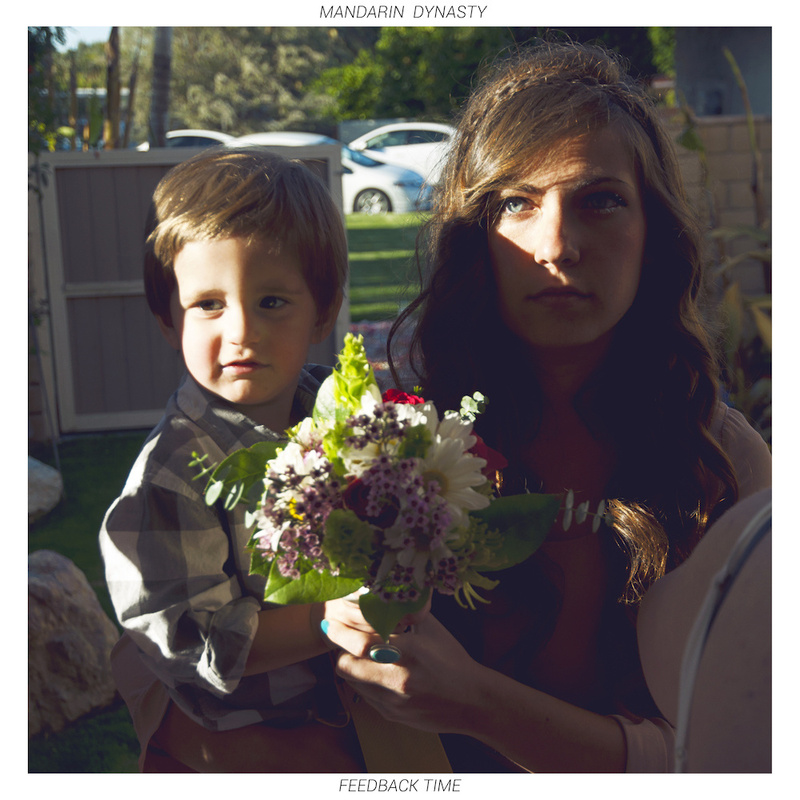 You can now order “Feedback Time” by Mandarin Dynasty. Click HERE to order. Order today and your record will ship on Monday, September 28th. Karrie Hopper of The Room Outside made this absolutely gorgeous video for their song “Middle of Nowhere.” It features lots of footage from their 2013 and 2014 tours, as well as footage of Santa Fe. Mandarin Dynasty’s Midwest/East Coast tour starts next week! Check them out if they’re coming near you! The video for “I’m Afraid of the Dark” just premiered. It was shot in Portland by Micah Vanderhoof and stars Jem Marie from The Ghost Ease and Jack Lewish of Jack Lewis (of Jeffrey and Jack Lewis). Enjoy the first single “I’m Afraid of the Dark” from Mandarin Dynasty’s “Feedback Time,” which we’re releasing TOMORROW! You can order it HERE.